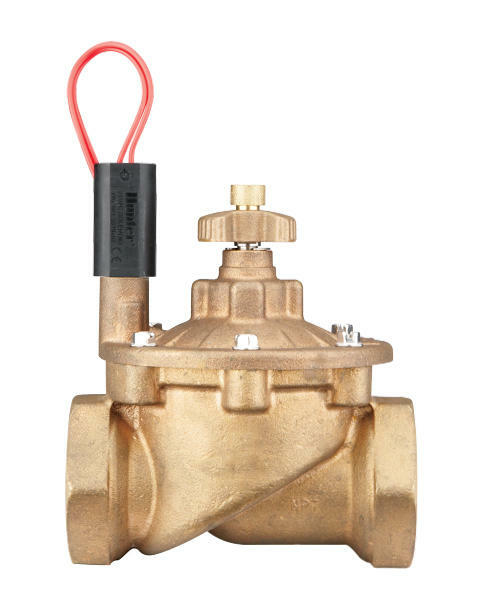 Constructed from solid brass to provide years of trouble-free operation in any water condition, the Hunter IBV is a valve created for the fiercest conditions found on a commercial site. 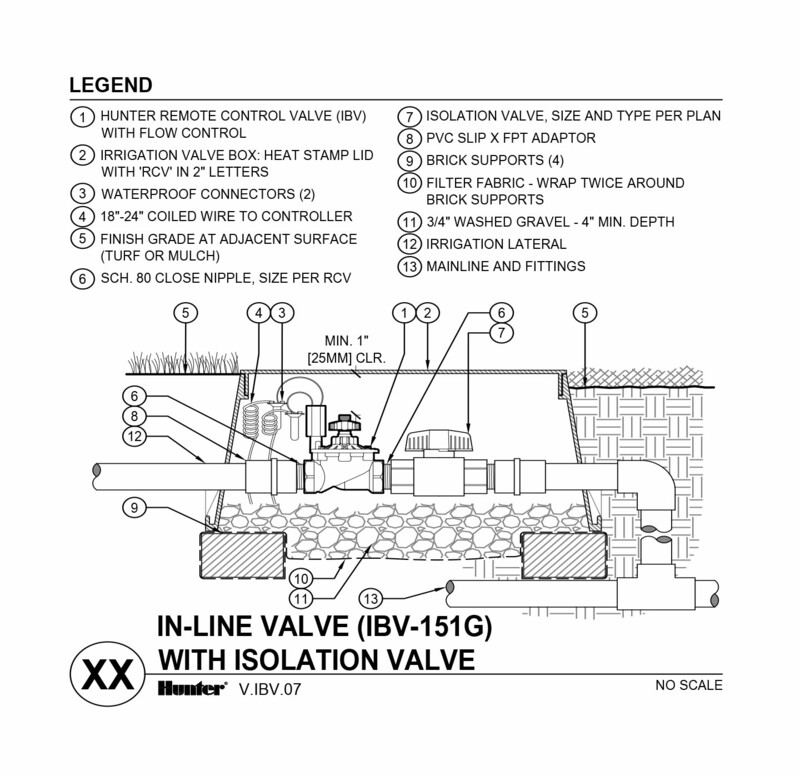 Featuring a brass body and bonnet—built to handle up to 15 bar—the IBV also boasts a sturdy stainless steel flow control stem. 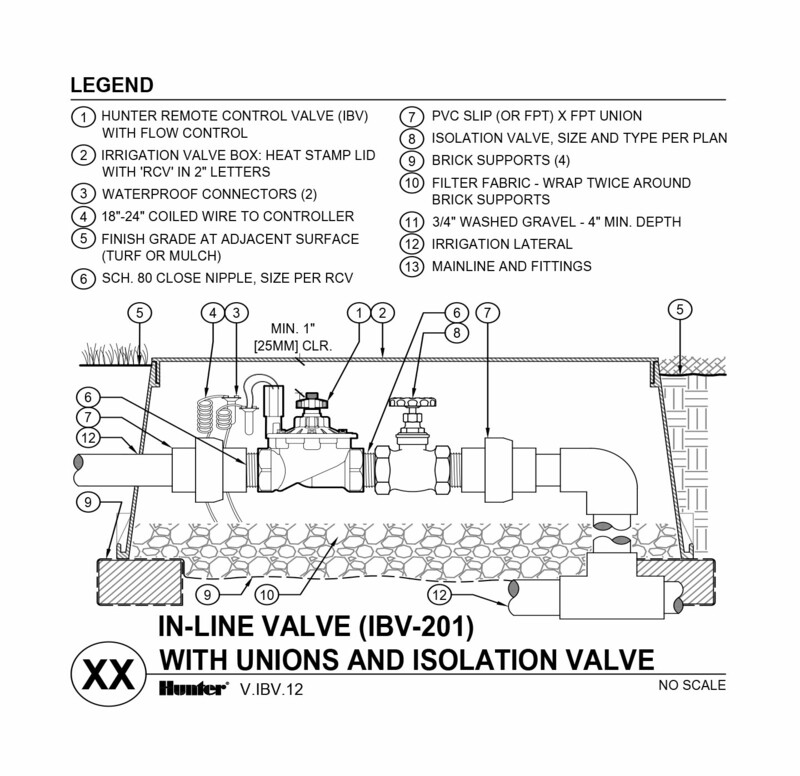 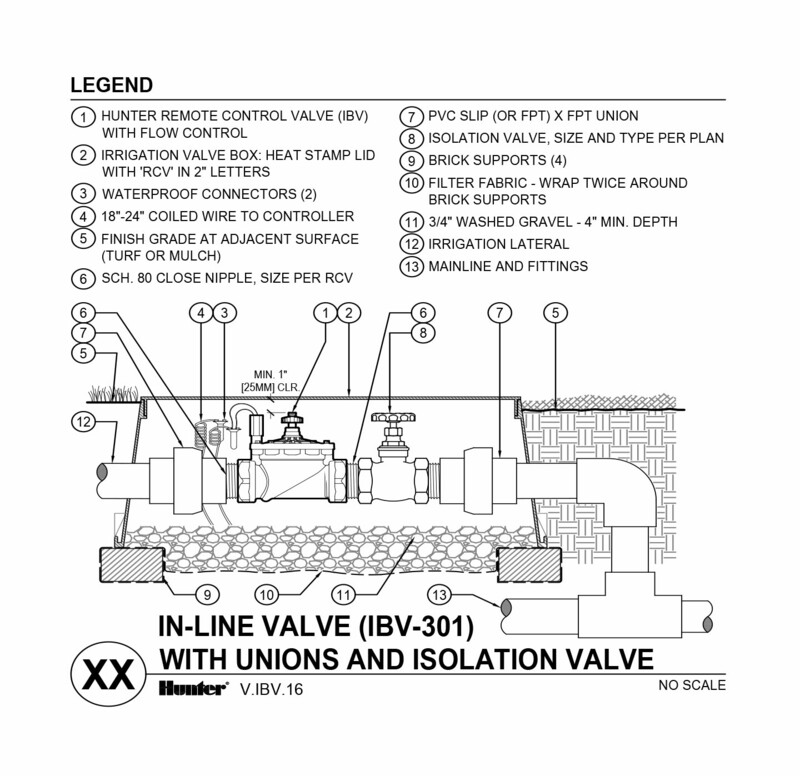 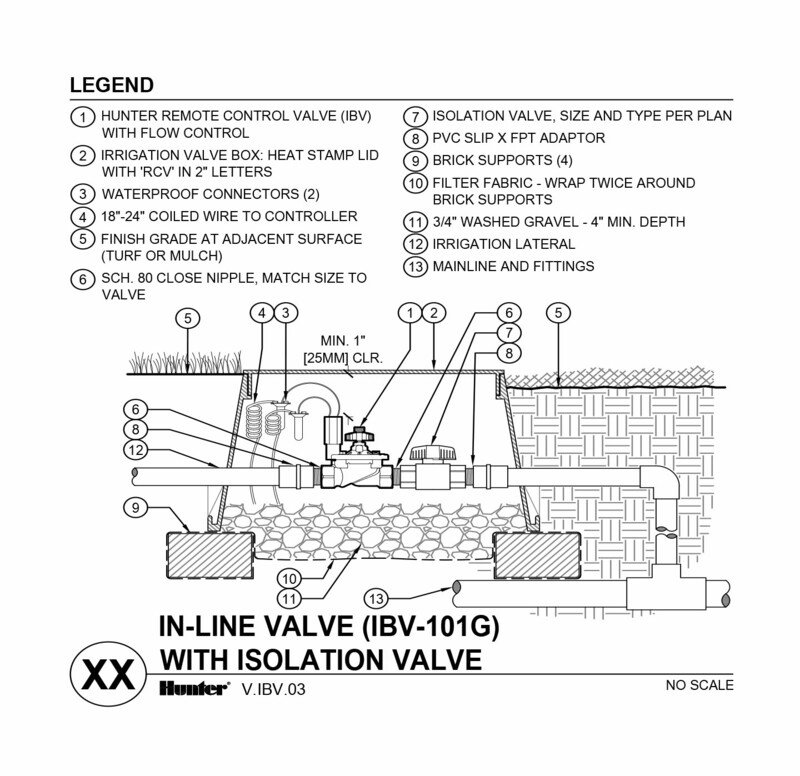 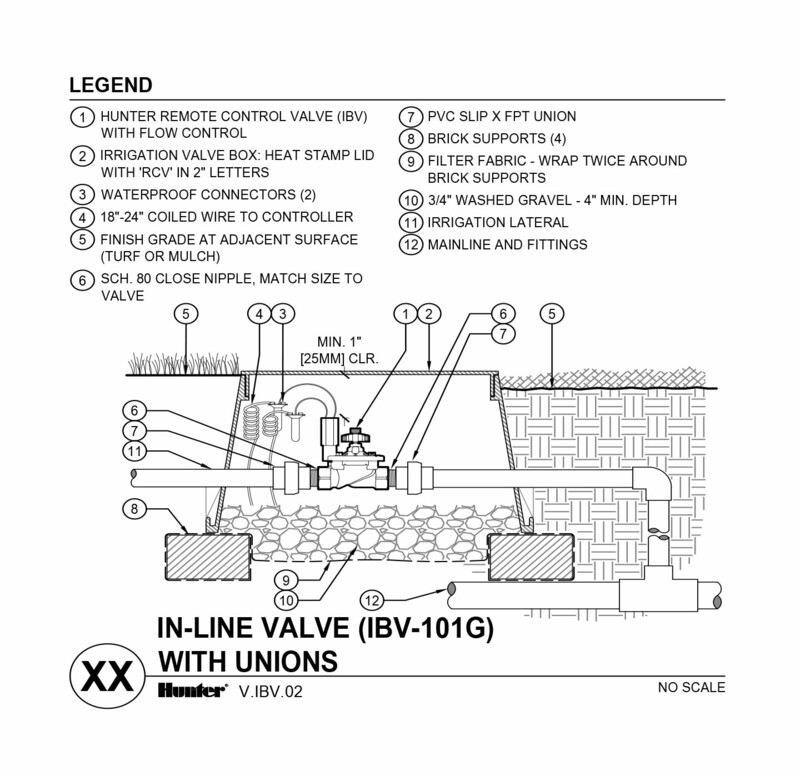 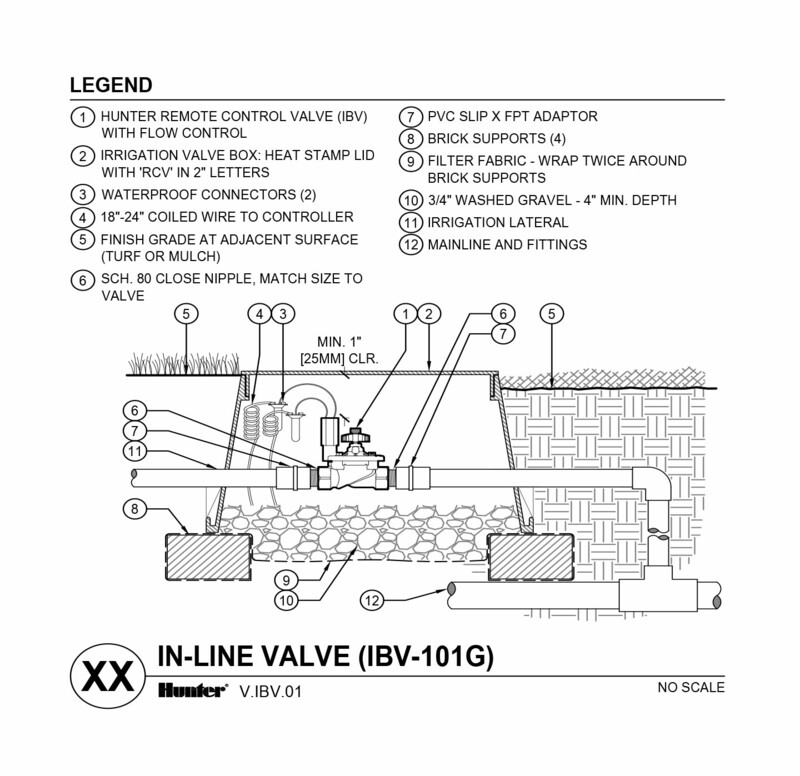 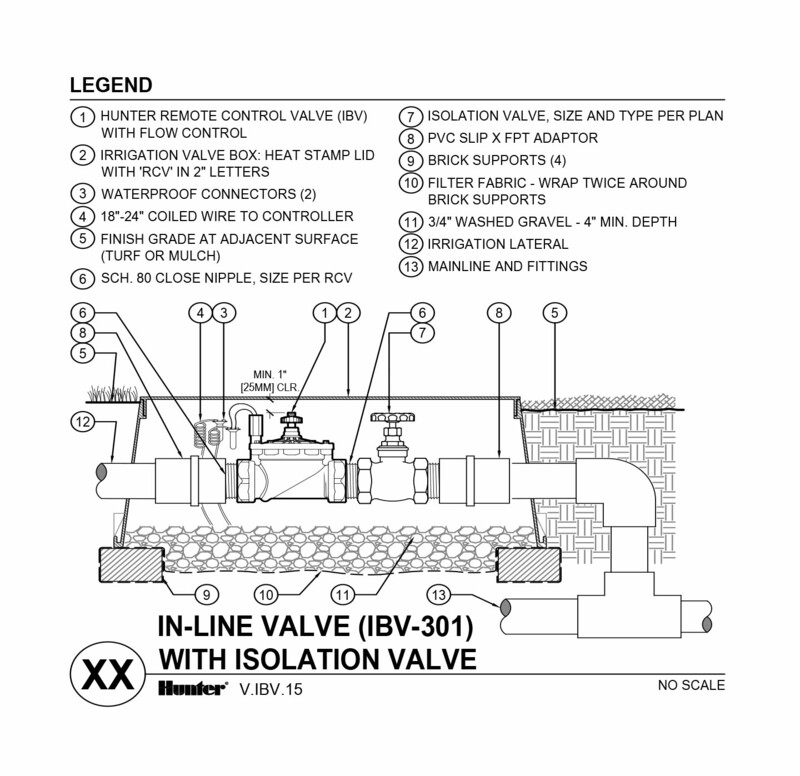 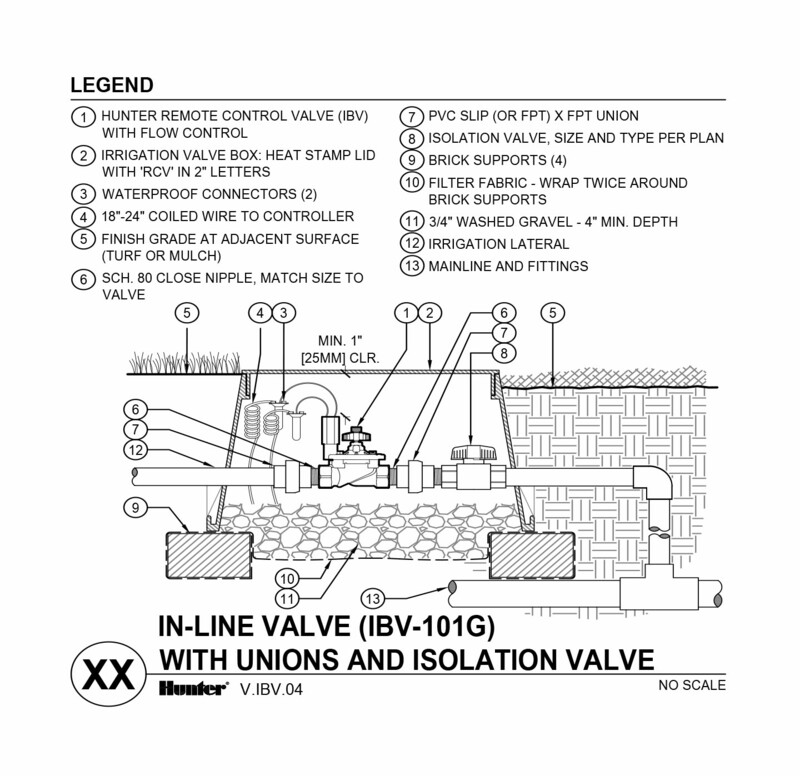 The IBV was designed from the ground up to incorporate many of the industry-leading features found in Hunter valves including the solenoid and ICV diaphragm. 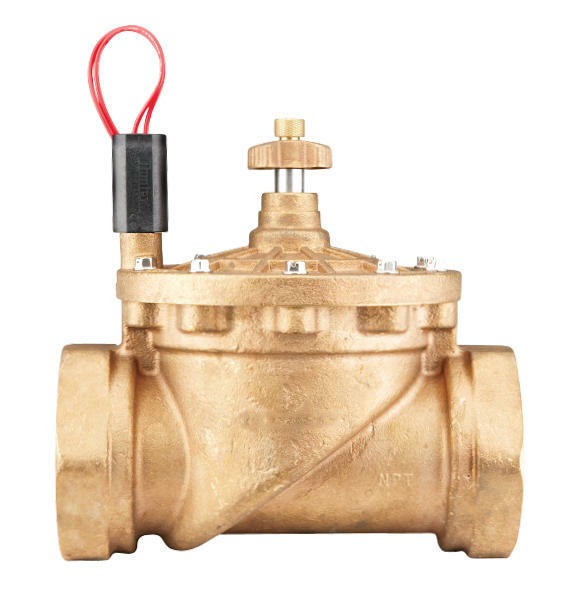 Add in a pair of options and provide the IBV with an even higher degree of dependable performance: the Accu-Sync pressure regulator maintains constant downstream pressure and the Filter Sentry™ system keeps the the valve filter screen free of debris commonly found in non-potable water found in reclaimed water or ponds. 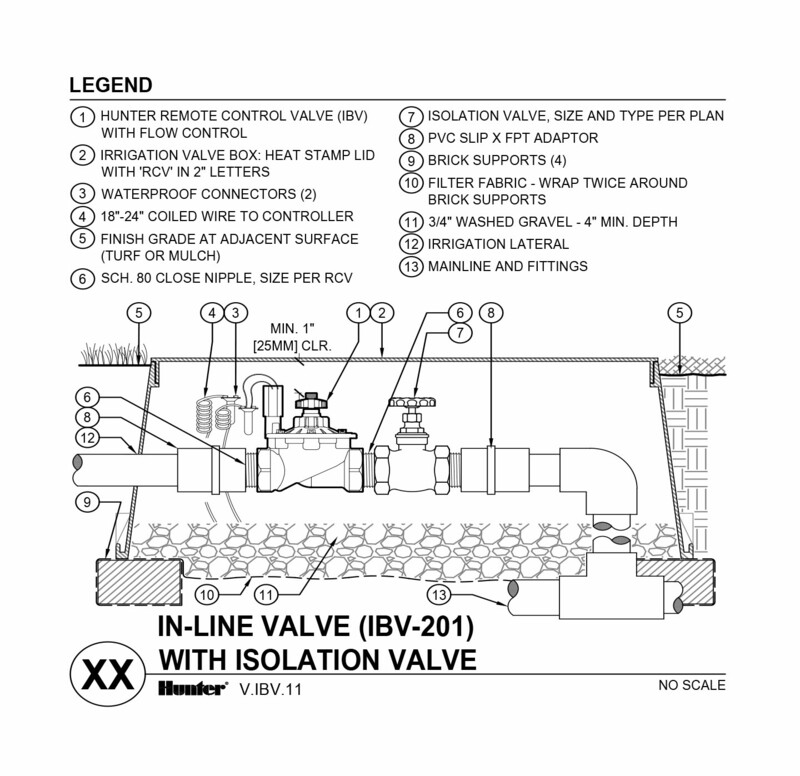 Built to withstand the rigors of high-pressure situations, the IBV is the commercial-grade valve solution for years of reliable operation. Maximize efficiency and prolong the life of a system by fine tuning flow and pressure for each zone. 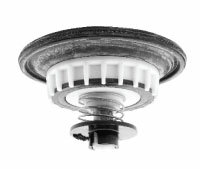 Includes stainless steel stem and a brass control knob with manual "On" vent port. 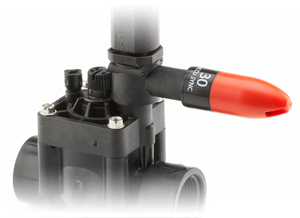 Filter Sentry scours the filter clean with a wiper that slides up and covers the entire screen when the valve opens. 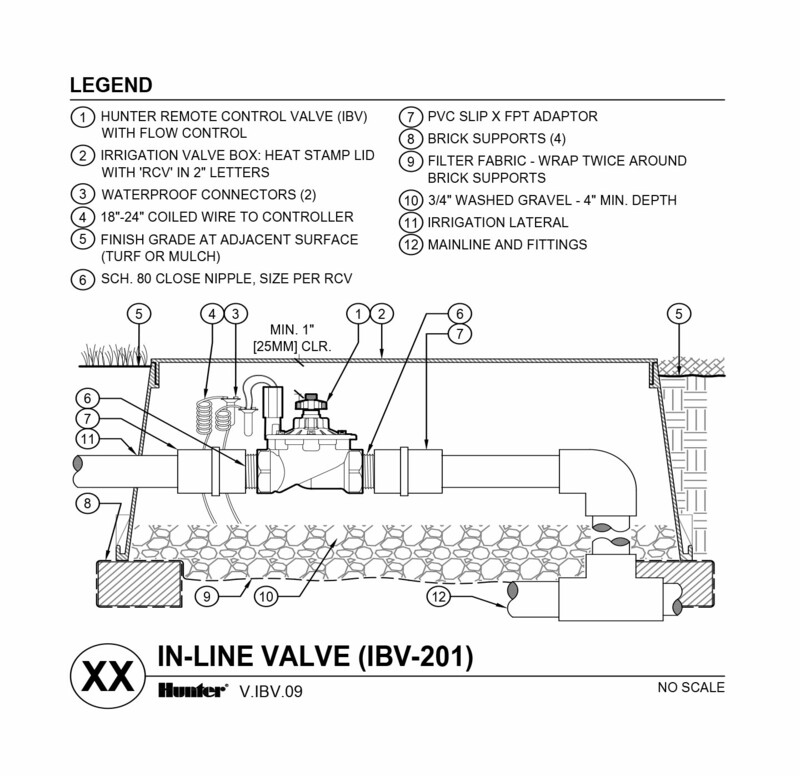 Even more, the wiper continues to scrub the filter's upper part during valve operation. 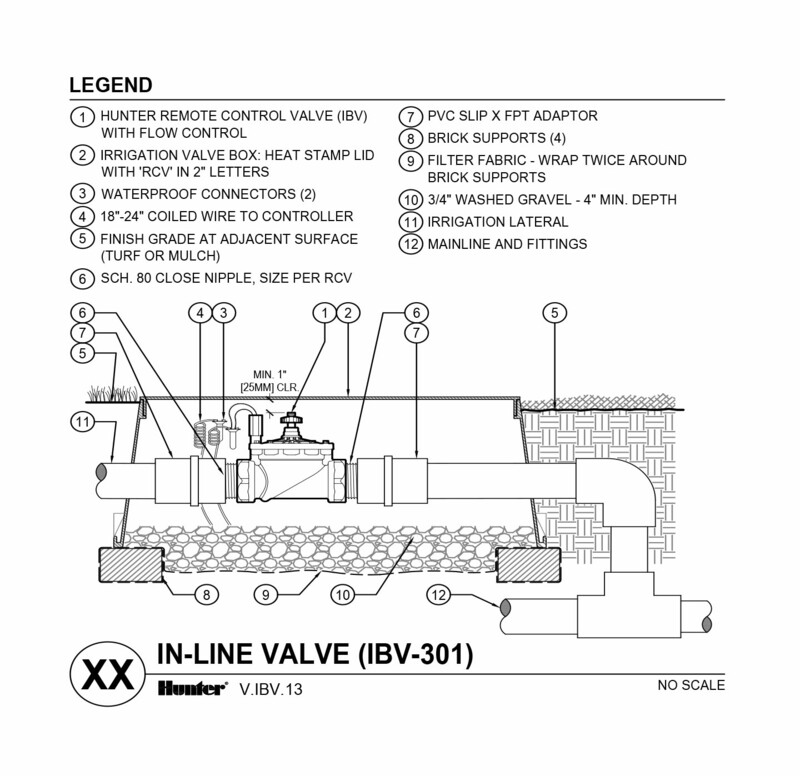 Filter Sentry can be added after the valve is installed as well. 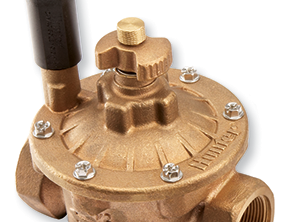 Avoid sprinkler over-pressure conditions and experience significant water savings with Hunter's Accu Sync pressure regulator. 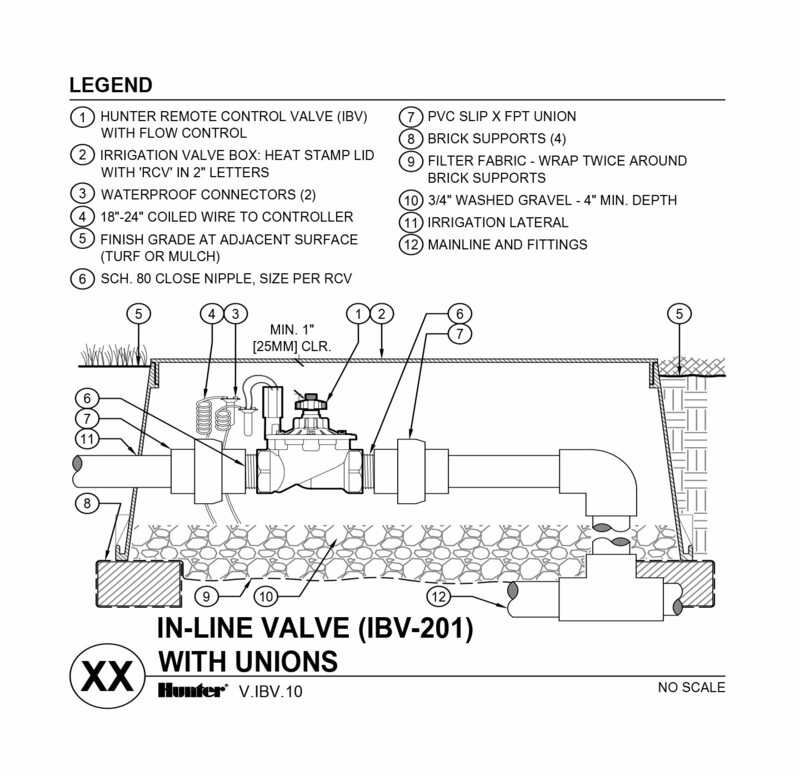 This option is available in adjustable pressure or fixed pressure models. 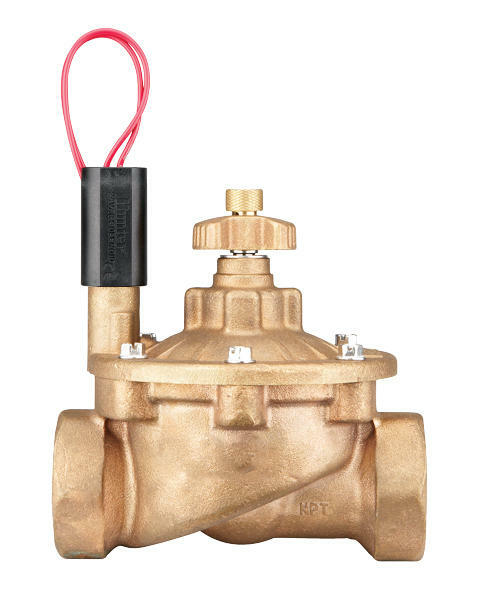 Low flow to high flow, clean water to dirty water, low pressure to high pressure, Hunter provides a valve option that can handle any situation for years to come. 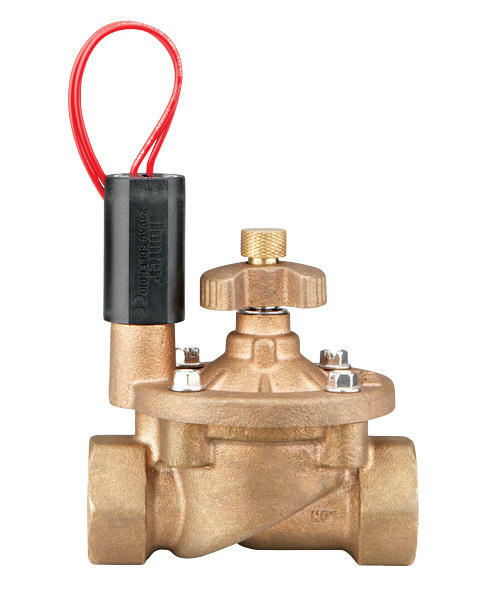 Flow 1" 1½" 2" 3"